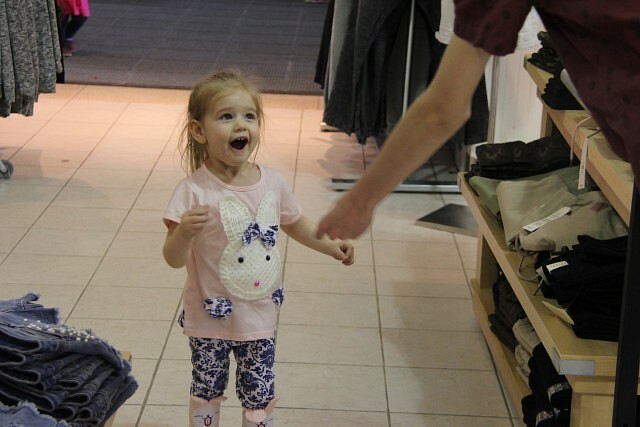 This article is 386 days old. 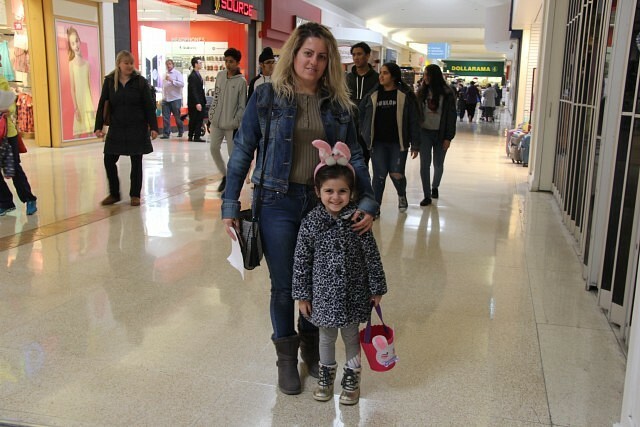 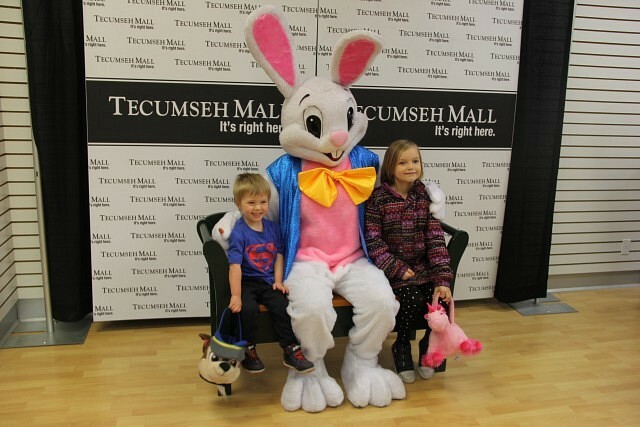 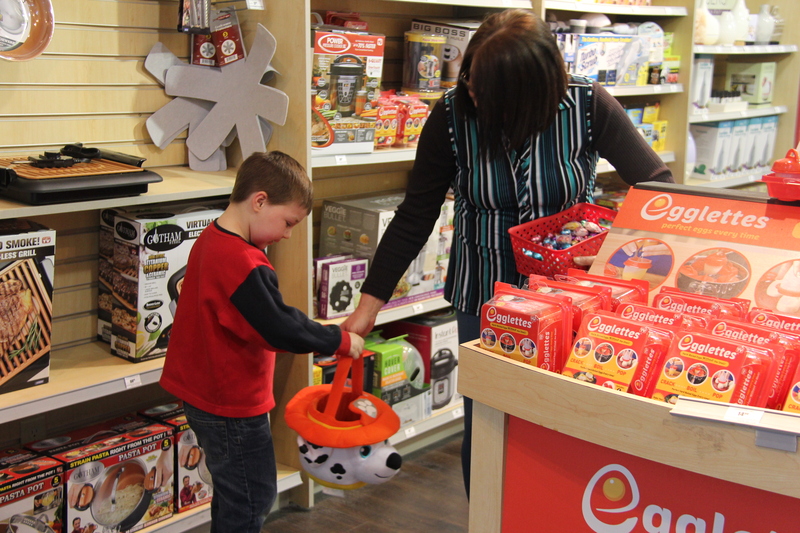 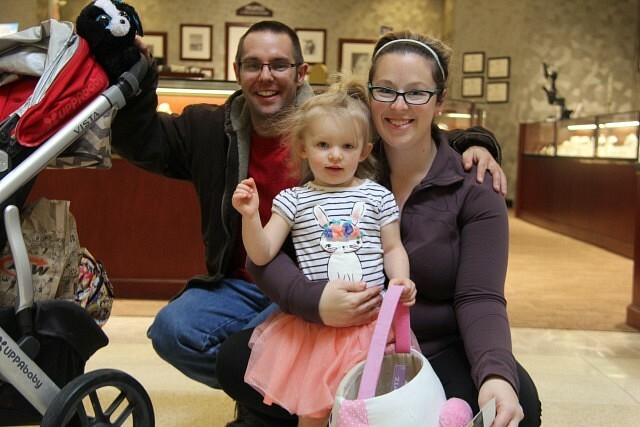 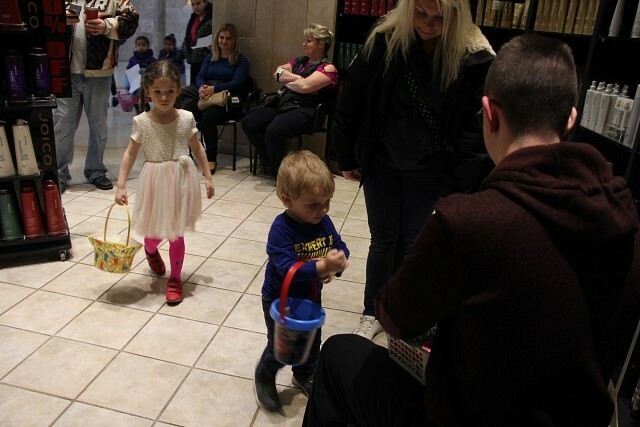 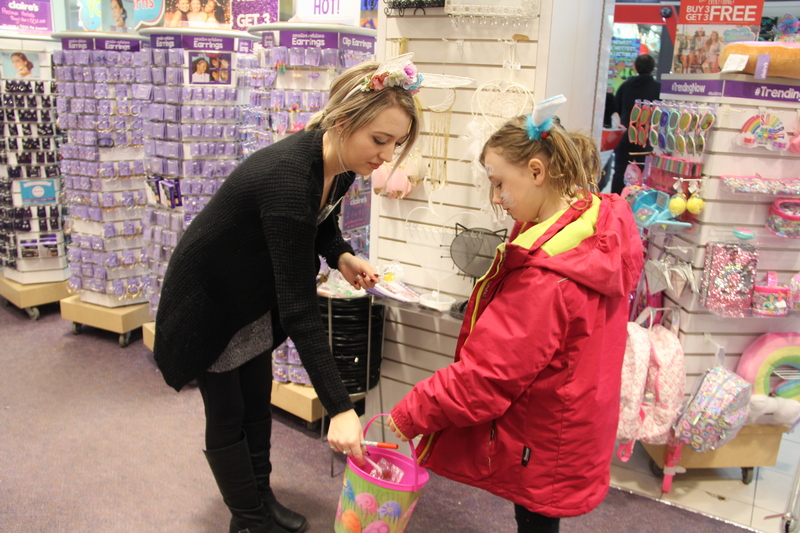 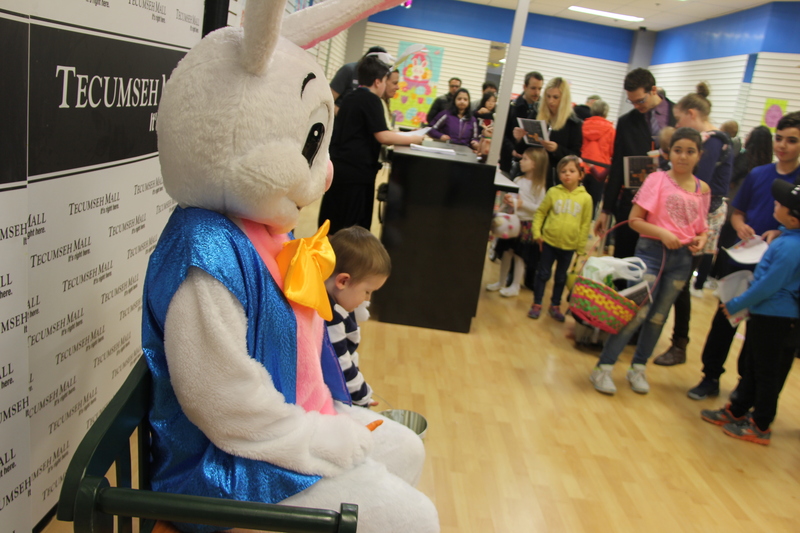 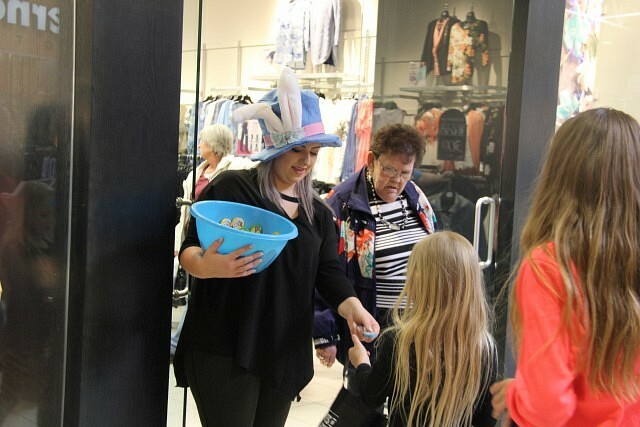 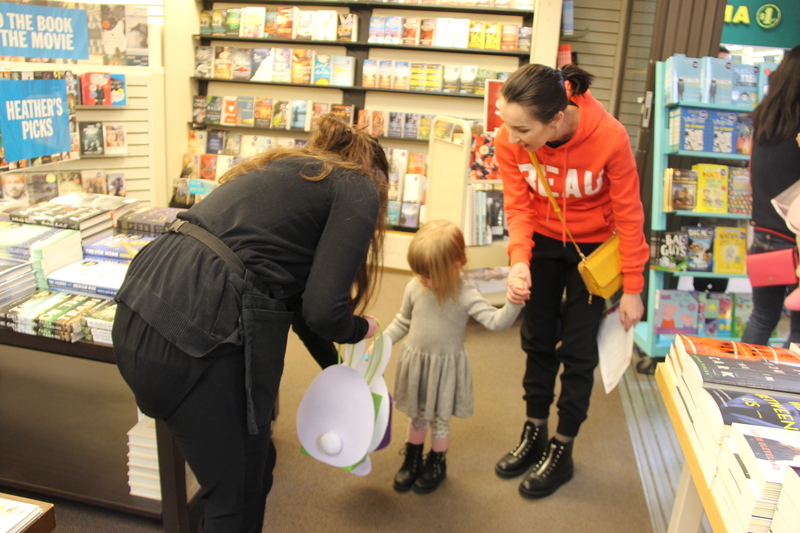 Tecumseh Mall hosted the 13th annual Easter Seals Egg Hunt Saturday afternoon. Children 12 and under and their families were able to go store-to-store and enjoy some Easter candy and fun. 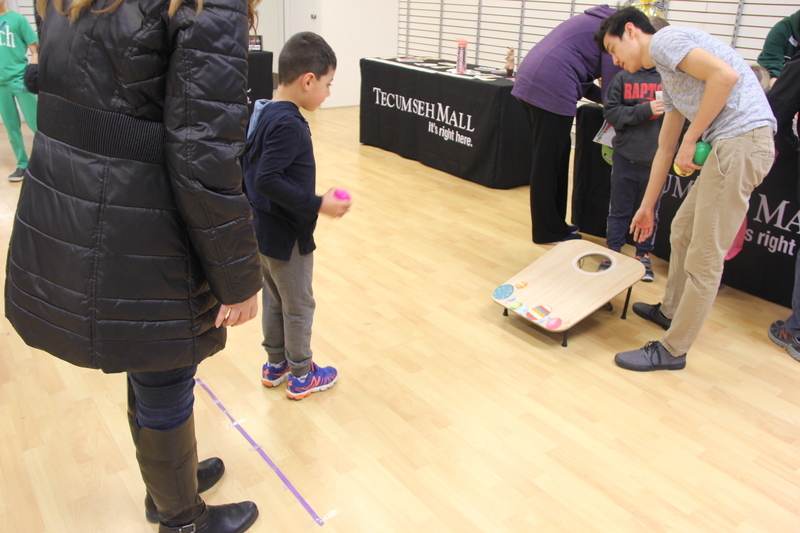 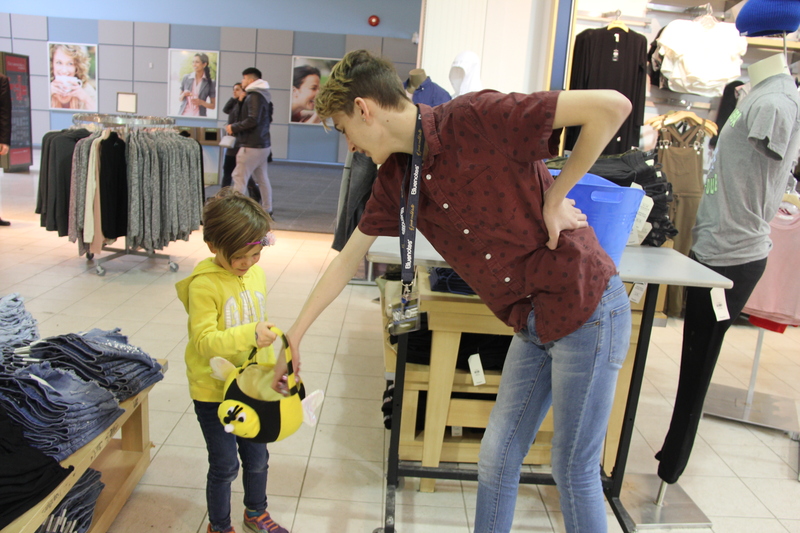 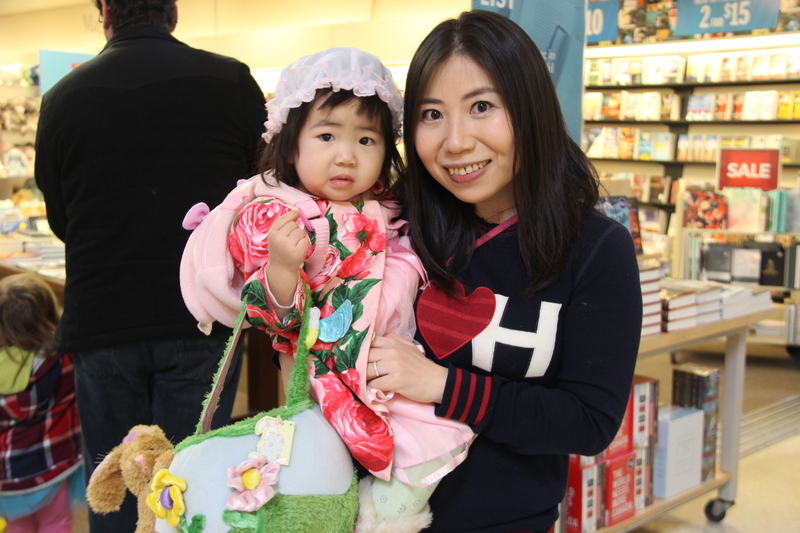 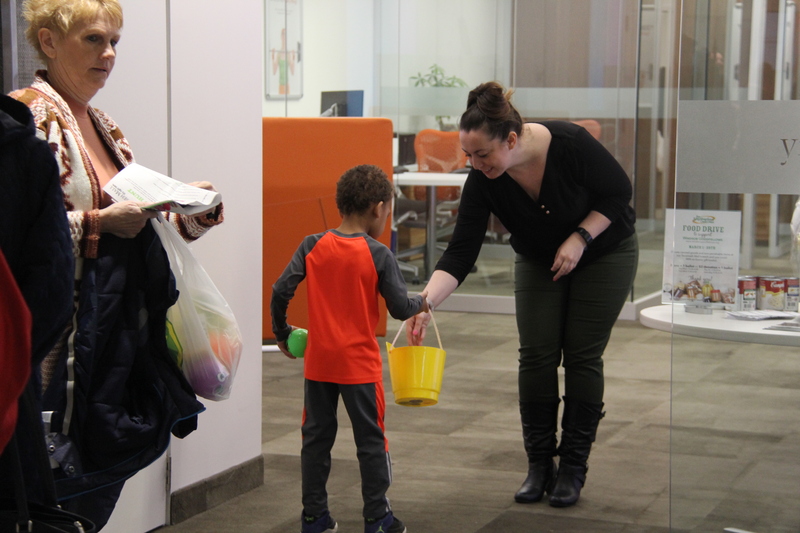 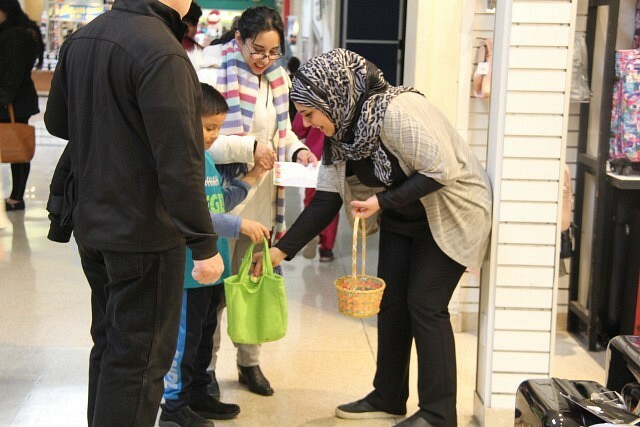 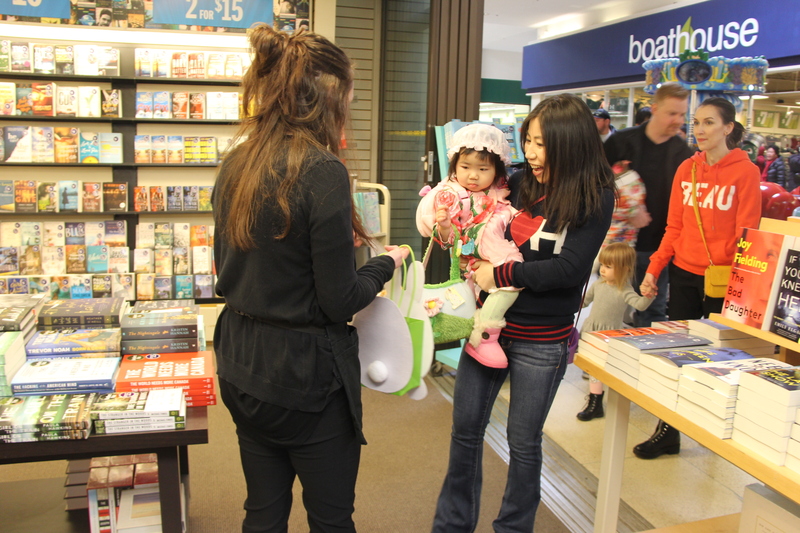 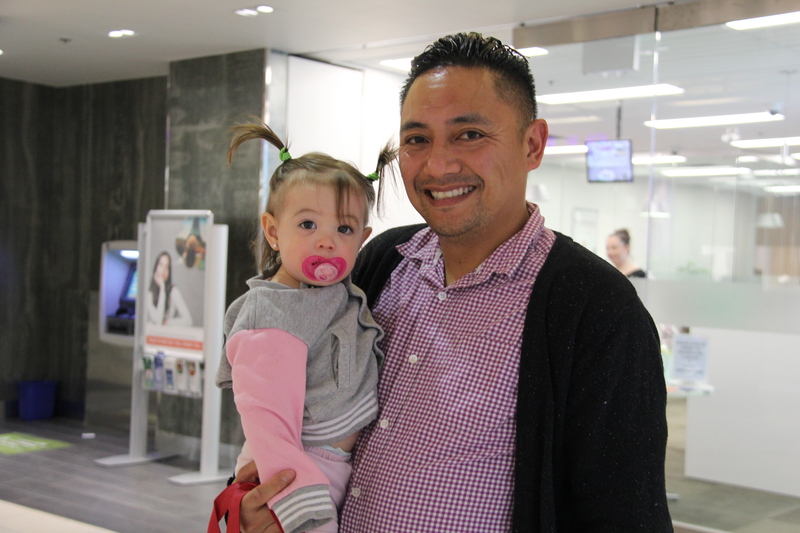 Additional activities were available, with prizes up for grabs such as a $100 Tecumseh Mall gift card and gift baskets. 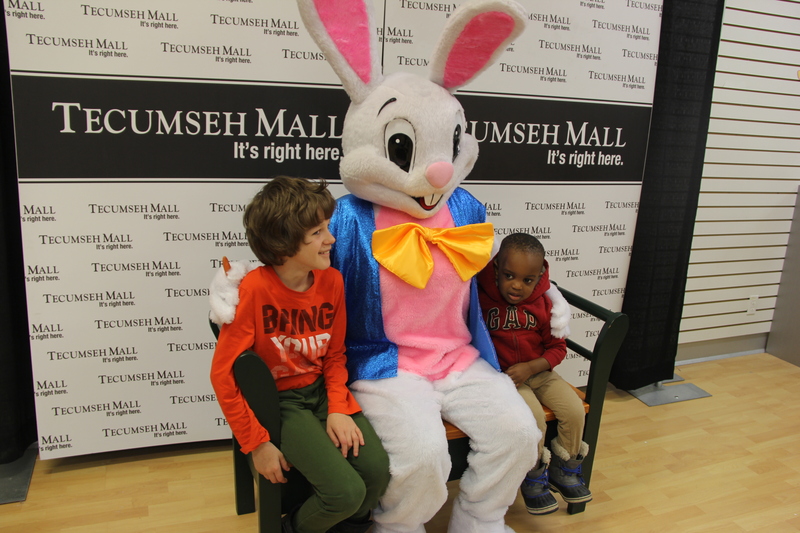 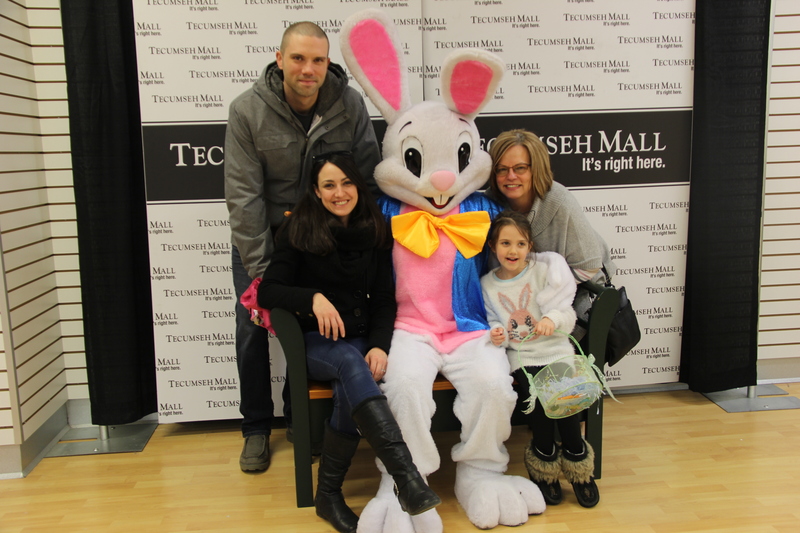 The Easter Bunny came to enjoy the festivities and take photos with participants as well. 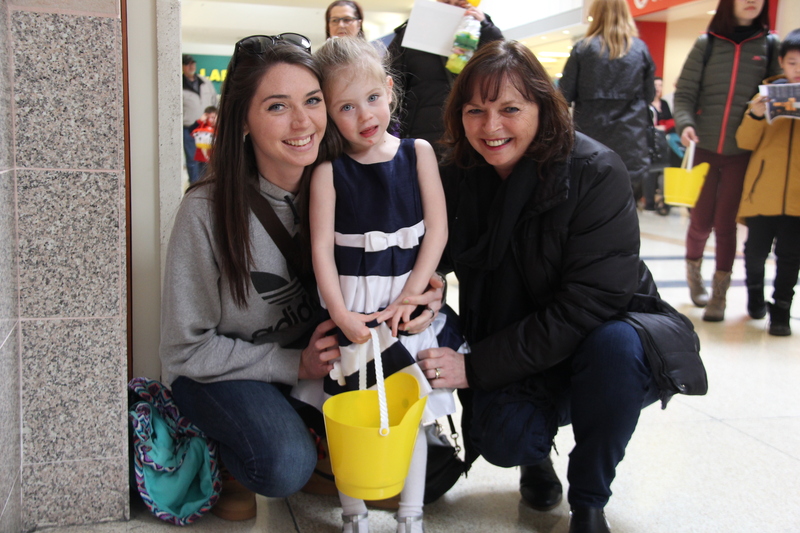 All proceeds of the event goes towards Easter Seals Ontario.